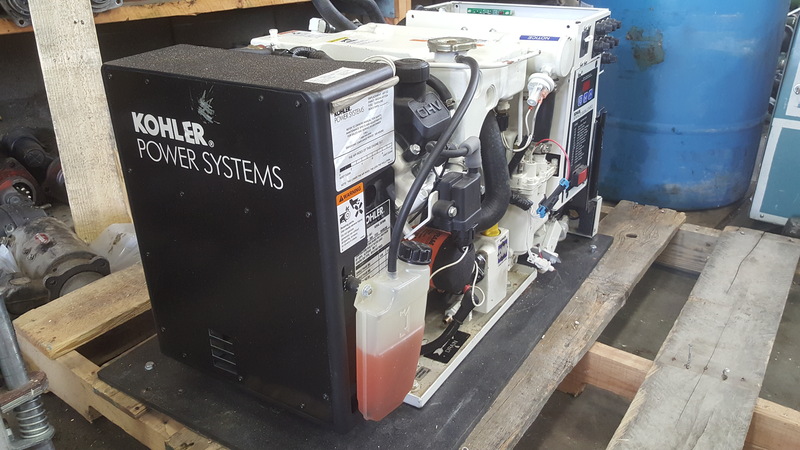 Recreational Vehicle (RV) generator power plants allow for independence from a shore power connection or storage battery power inversion. 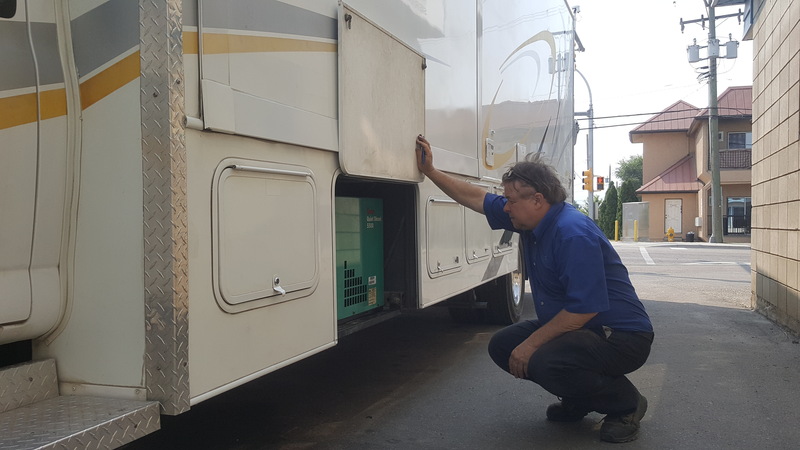 The power generator chosen by the original RV manufacturer is selected to provide sufficient electrical power to operate the various load options such as: air conditioning, heating, lighting, microwave, refrigeration and audio visual comforts. These generators in general are fueled by gasoline, liquid or vapour propane, or diesel. The regular service maintenance of the generator is important in order to provide long life and reliability. It is also important to exercise the RV generator on a routine basis. To exercise the power plant requires not only the starting , warm up and running of the generator engine but also the loading of the generator up to 0.75 per cent of the rated generator output. To accomplish this the various electrical loads of the motor home will have to be engaged (air conditioning). Further, if an extended period of inactivity is planned, such as seasonal storage, procedures outlined in the generator manufacture's manual should be followed in order to preserve the generator for successful operation when brought back into service. In the event of a generator failure, our technicians are able to diagnose and repair problems in the generator and motor. We are an authorized service center for Onan products, but we also service other brands as well such as Generac and Kohler.